Need help for textures from the mod Realm Of The Dragons. 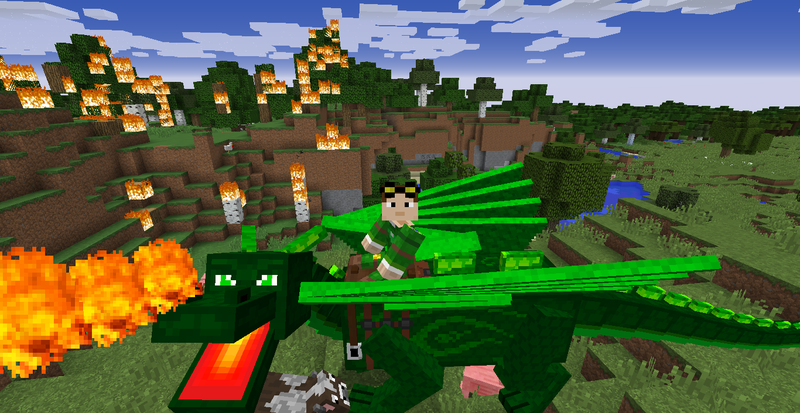 Realm of the dragons is a remake of the mod dragon mounts, it bases it's breed from gems instead of elements from the prievious mod. I really need help for the textures.